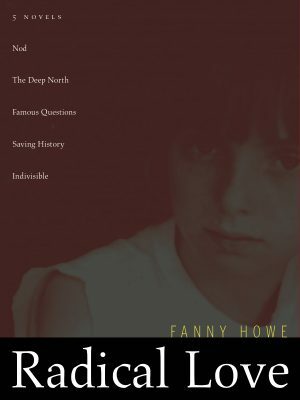 Radical Love gathers five of Fanny Howe’s novels: Nod, The Deep North, Famous Questions, Saving History, and Indivisible, previously out-of-print and hard to find classics whose characters wrestle with serious political and metaphysical questions against the backdrop of urban, suburban, and rural America. 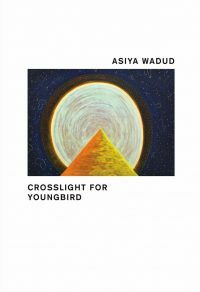 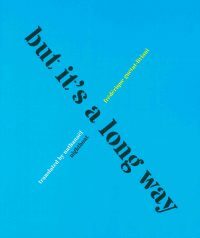 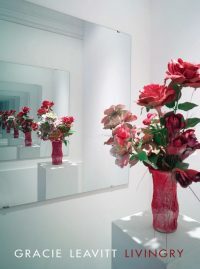 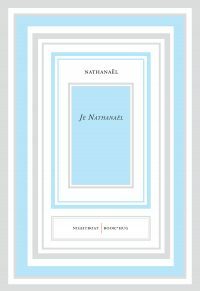 I have not the least doubt that her work is parallel to Paul Auster’s…or any other writer thus whose books are not simply products for the market–albeit the work can reach a very large number of potential readers indeed. 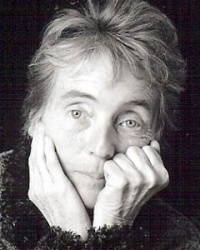 In Fanny’s case these will range from contemporary fellow writers questioning ways and means in their art and all who find their enterprise of interest, to those who feel themselves confronted with deeply ingrained questions of religion, person, society, gender, politics, which almost anyone alive at this moment is trying to answer.